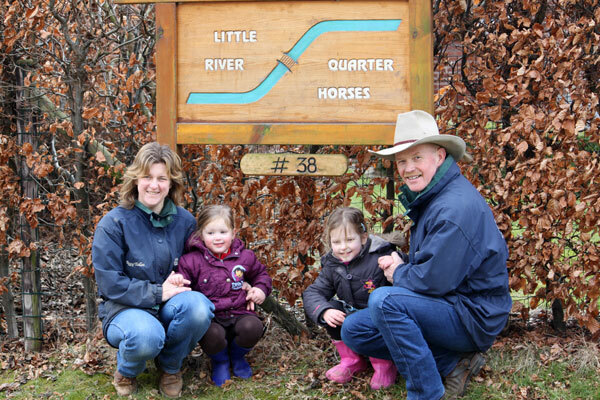 LITTLE RIVER QUARTER HORSES is owned and operated by Anthony, Peggy, Emma and Caitlin Ward. 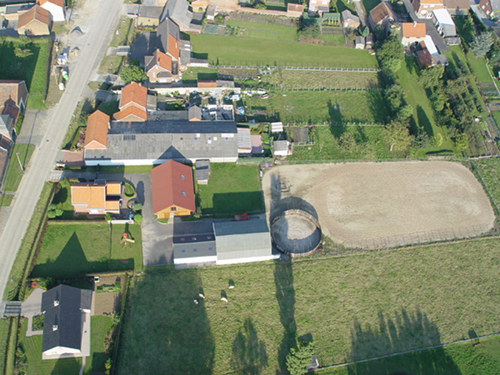 LITTLE RIVER QUARTER HORSES is situated in the Flemish countryside. We are thirty minutes drive from Brussels and ten minutes from Leuven. Little River Quarter Horses is a small training facility. We can offer a full service from training, boarding, showing, clinics, private lessons, judging and finding the perfect horse.